Most users take a dose that varies between 1000 to 3000 mg daily. However, it is not yet clear if this amount is optimal for the human body. Users should also be aware that natural nootropics are not very compatible with substances like caffeine. Niacin is vital for the metabolism of the human body because it ensures that the food consumed into the body gets converted into energy efficiently. It also plays a role in the creation of new neurotransmitters in the human brain and helps them function in an efficient manner. Niacin also plays an essential role in converting proteins, fats, and carbohydrates in the human body into energy. This vitamin also shields the human brain against extensive tissue damage caused by aging. Niacin also helps to manage the amount of glycogen stored in the muscles and liver, so that it is available in the form of energy whenever required by the human body. The recommended daily dosage of niacin for men is 16 mg and 14 mg for women. Pregnant women are advised to increase their dosage of niacin to 18 mg daily, and breastfeeding women take a slightly lower amount of 17 mg.
Chlorella, (considered to be the most effective of the natural nootropics), is obtained from green colored microalgae. It is an excellent source of choline and antioxidants. Choline is very critical for improving the activity of the brain. Chlorella that gets consumed will be digested and stored in the brain of the user. Chlorella also helps in making the hair, and skin healthy and prevents loss of memory. It also can improve learning capacity and keeps the user focused. Some amounts of choline are present in the average diet; however, for most people, it is not sufficient enough for the body. Brain fog is a symptom caused due to a lack of choline in the body. When experiencing brain fog, it can cause a person to feel unfocused, distorts learning, and overall concentration. This coenzyme is a naturally occurring nootropic that keeps the brain healthy and also is a very effective antioxidant. 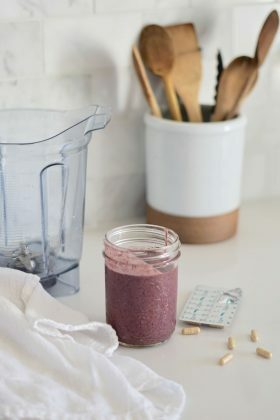 More energy becomes produced in the mitochondria with the help of Coenzyme Q10, which also helps to transfer that energy to the other parts of the body. The human body already produces this coenzyme on its own; however, the amount produced decreases as a person ages. For this reason, we recommend that older patients consider using Q10 to help in the regeneration of their cells, which, in turn, can increase mental energy. Since Coenzyme Q10 is super useful for anti-aging, it commonly used as an ingredient in cosmetics. Typically the daily dosage varies between 100 and 200 mg. The brains cell membranes contain a high concentration of this chemical. Phosphatidylserine is considered by many as the gatekeeper for the brain. It is responsible for regulating the flow of nutrients into the brain, and removing the waste from brain cells, protecting the cells from toxins. This nootropic also helps to reduce the damage caused by stress. It also improves memory, concentration, and learning and is extremely useful for those who find it difficult to pay attention. In some cases, phosphatidylserine found in nootropics derives from soy lecithin. Most agree however that when the compound gets extracted from sunflower lecithin, the quality is better. Omega 3 is one of the most vital minerals required daily by the human body. Omega 3s are usually found and extracted from fish, hence why fish are called brain food. Omega 3 plays a prime role in improving the functioning of the human brain, especially in the regions that control memory, language, creativity, attention and in areas that regulate emotion. Unfortunately, a deficiency in this compound has been observed in many people worldwide. Users can get their recommended dosage of Omega 3 by consuming one serving of fish twice per week. Adult users that consume an Omega 3 supplement should take at least 250 to 500 mg combining EPA, and DHA daily for good health. L- tyrosine is a type of amino acid which is essential for the proper functioning of the many hormones and neurotransmitters within the body. Increasing the supply of some of the vital hormones to the human brain helps to reduce anxiety and stress levels, decrease fatigue, improve memory and keeps the user focused in extremely distracting conditions. It also helps in managing essential hormones like epinephrine and norepinephrine. These two hormones help a person to battle cases of panic, high-stress levels or immediate threats to life. L-tyrosine assists in keeping the mind awake and alert. The standard dose for consumption is recommended to be between 500-1000 mg per day. The recommended amount is considered optimal to take with a meal for best absorption. 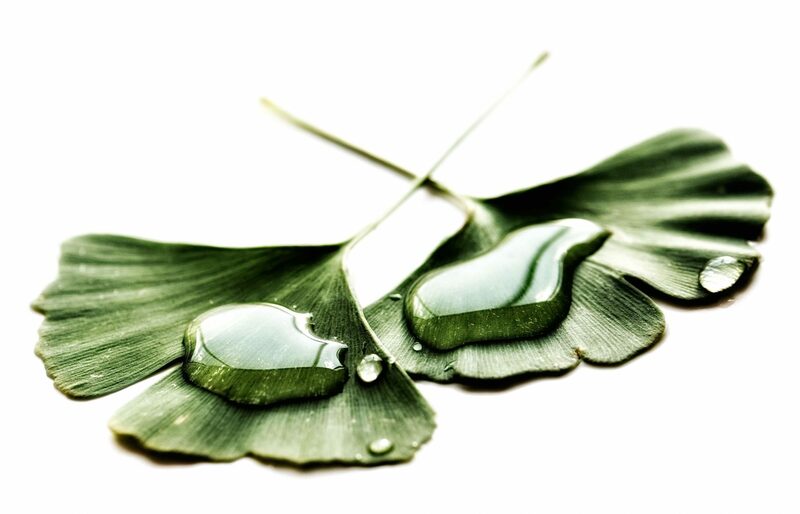 Chinese medicines have used Ginkgo Biloba for many centuries. This natural nootropic is utilized for improving mental clarity, boosting libido and improving the circulation of blood and oxygen within the body. This herb includes some beneficial antioxidants which circulate within the human body, destroying the free radicals that can impede the flow of blood and damage body organs. After the destruction of the free radicals, the blood cells with oxygen dissolved will circulate more efficiently, making the muscles more energetic and responsive, while simultaneously reducing muscle pain and cramping. Also, the levels of both acetylcholine and serotonin improve after taking Ginkgo Biloba. Balanced levels of serotonin make a person feel less anxious and improve mood. Acetylcholine enhances short-term memory, increases focus and improves learning capacity. Ginkgo Biloba remains one of the most popular herbal nootropics used worldwide. It is the ideal supplement for enhancing cognitive ability while also balancing the chemicals in the brain. Bacopa Monnieri is created by extracting chemicals from the Brahmi herb. The extract is then used for treating many conditions like Alzheimer’s and for reducing anxiety levels. It is also beneficial for improving hand-eye coordination, and enhancing memory. Bacopa helps to alleviate symptoms of insomnia and improves the overall concentration of its users. Bacopa works best when combined with milk, green tea, curcumin (turmeric), and ashwagandha. However, it is important to note the benefits of using Bacopa are not visible immediately, only after around 4 to 6 weeks will the positive results become apparent, so users should be patient. L-tryptophan is a vital mineral for the proper functioning of the human body. It helps in improving the mood of its users and reduces stress levels. It is derived naturally from protein-containing foods like dairy, seafood, meat, quinoa, chickpeas, and chia seeds. The body absorbs this protein after food consumption. This protein is processed by the liver to produce 5 HTP (hydroxytryptophan). This 5 HTP is a neurotransmitter that is capable of crossing the blood-brain barrier in the human brain to regulate the sleeping patterns. 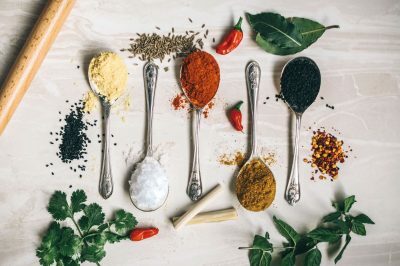 While we have not listed all of the natural nootropics in this article, there are other naturally occurring nootropics available we think you should research. Here is a report detailing a list of the top 5 best herbal nootropics to further your studies. Of course, after you have completed your research, we recommend trying some nootropics for yourself to see how their effects can positively impact your life.